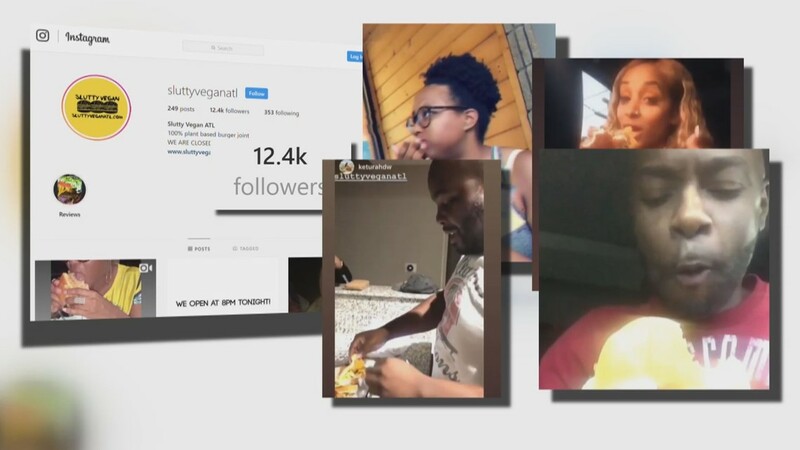 The owners said she couldn't find anywhere selling vegan junk food at night so she opened up her DMs. The business in this story started as a ghost restaurant. Ghosts are online only or their location is spread through word of mouth. In this case, a customer would send a direct message to place the order. The cooks prepare the food and give the customers an address for where to pick up the order. 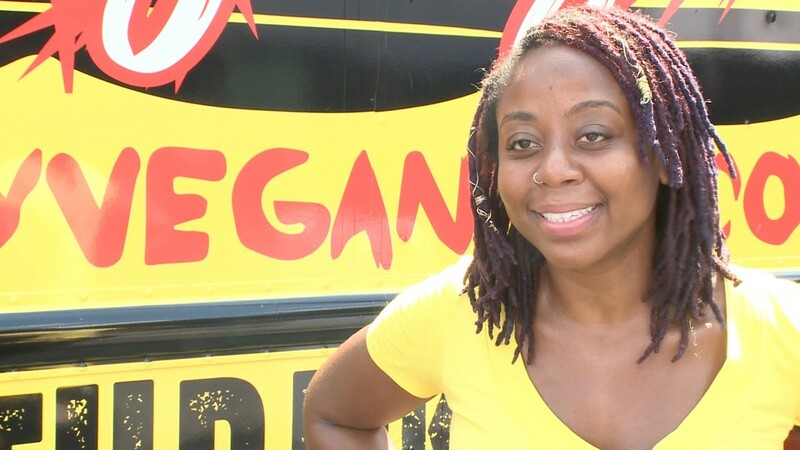 The word of mouth and social media power behind this ghost made it possible for businesswoman Pinky Cole to turn her all-vegan, ghost restaurant into a food truck. 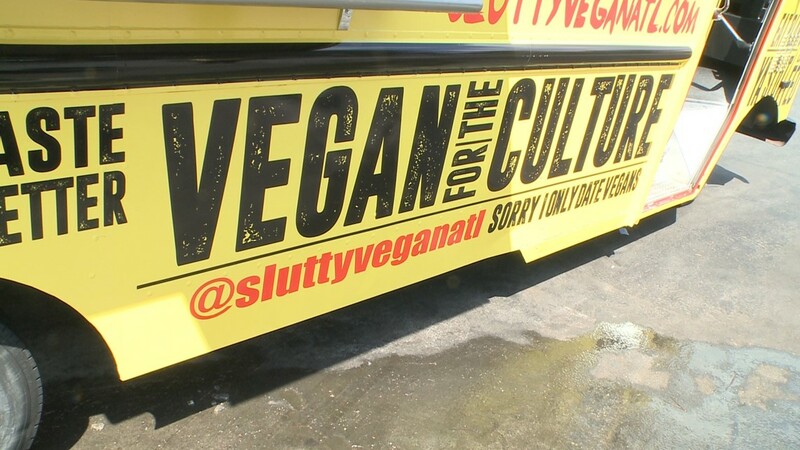 It's called Slutty Vegan and you might have seen them on Instagram, first. With an attention-grabbing name, Cole's business gets noticed. 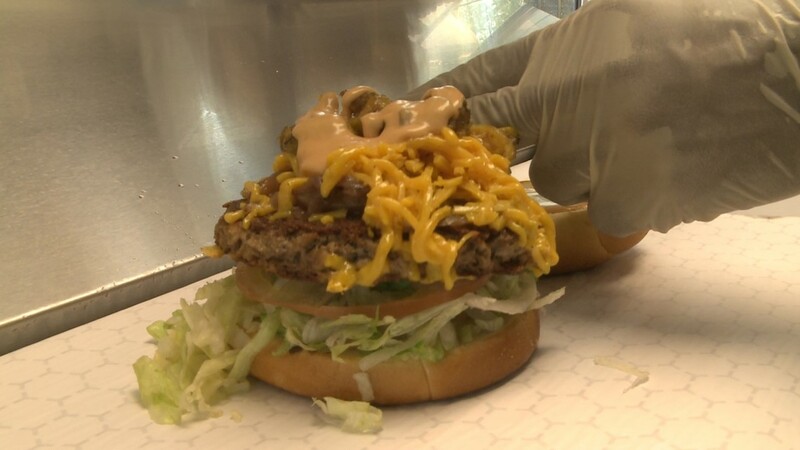 She said they sell about 500 burgers a day, until they sell out, and while the patties on the grill are 100 percent plant-based vegan burgers, Cole said they taste like the all-beef real deal. "It is the seasonings that we curate together to really make our food next level," she explained. 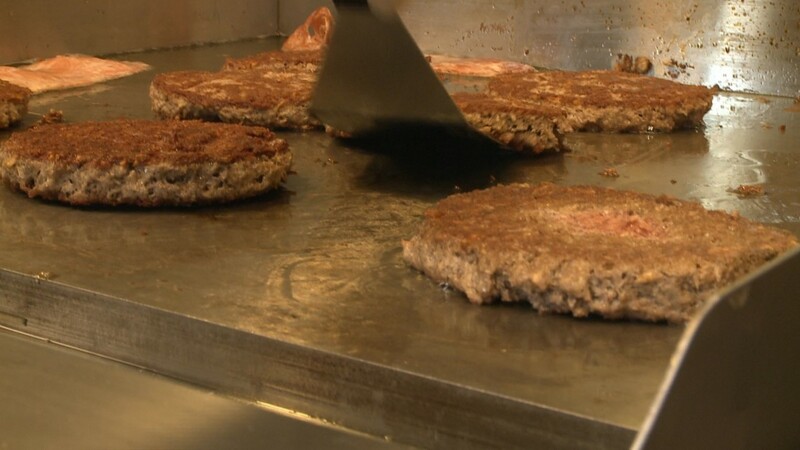 "Because anybody could just heat a patty, our vegan patty. But the seasonings that we associate with it, we add a Caribbean flair and infuse it with some southern bites, so you can really taste the flavor." When Cole opened in August, customers could only reach her through social media. After only weeks of quickly growing, Cole turned her ghost restaurant into a food truck. "We've been accelerating so fast, but it has been such an amazing roller coaster that we are excited the direction that it is moving." 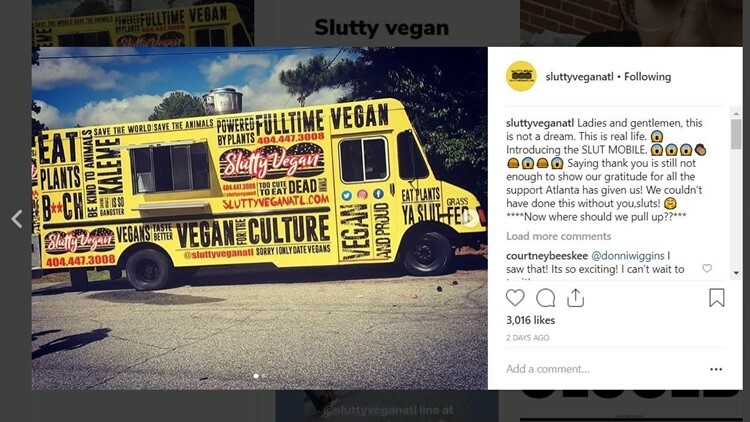 Cole's Instagram followers blossomed to 12.5K on the @SluttyVeganATL account where she features re-posts of customer reviews in video after video. 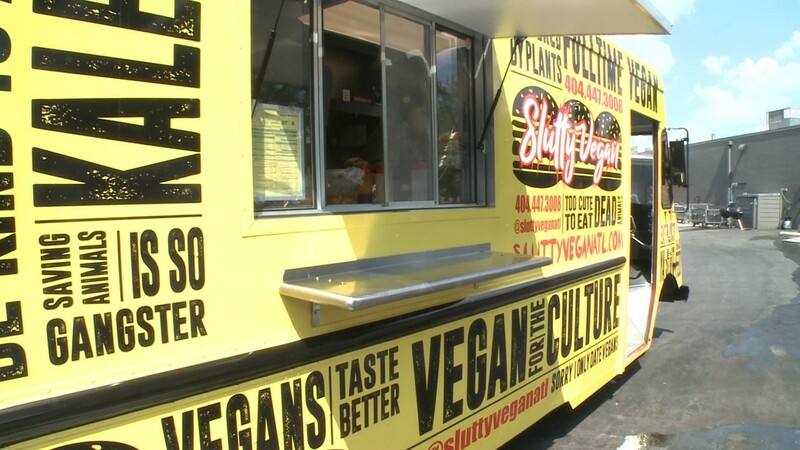 Cole said she launched her restaurant because Atlanta needed a late-night, all-vegan menu of burgers and ice cream, from another Atlanta vegan company, First Batch. She was sick of trying to find the vegan food she wanted. "I wanted some vegan junk food and often time people think vegan is like eating mundane cuisine all the time, so I just wanted to make it fun and make it spicy. It really came like a light bulb," she said. And with social media helping her find success, Cole hopes to inspire other dreaming entrepreneurs. "For anybody out there, if you have a dope concept, if it is something you want to do and you really believe in it, forget the naysayers," she urged. "Believe in yourself, because when you stay ready you never got to get ready."